His talk is constantly changing, and Glass sometimes tells stories that have yet to air and uses the reaction of the audience to make changes. 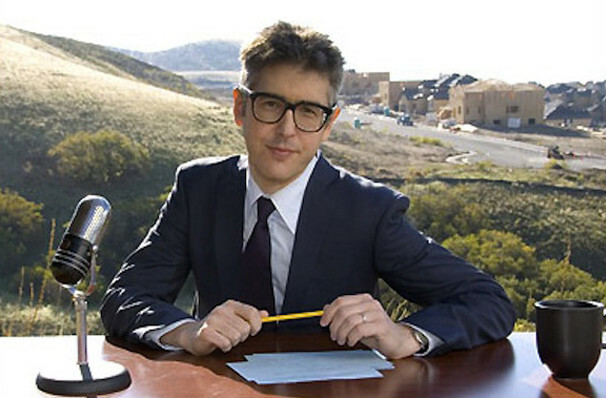 The creator of the public radio show This American Life talks about his program and how it's put together: what makes a compelling story, where they find the amazing stories for the show, how he and his staff are trying to push broadcast journalism to do things it doesn't usually do. 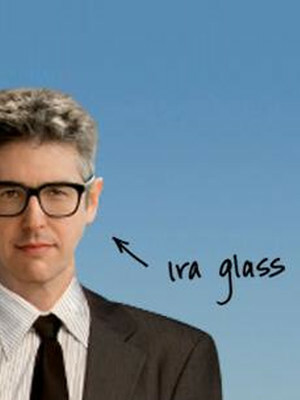 Seen Ira Glass? Loved it? Hated it? 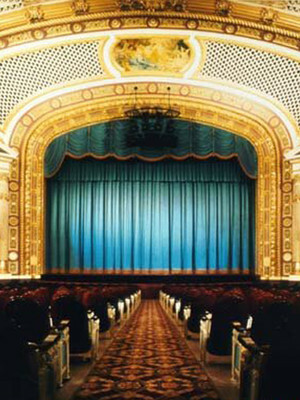 Help your fellow Cedar Falls Theater visitors by leaving the first review! Sound good to you? 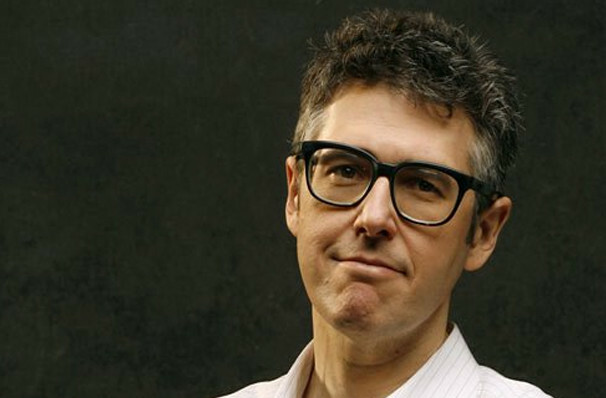 Share this page on social media and let your friends know about Ira Glass at GBPAC Great Hall. 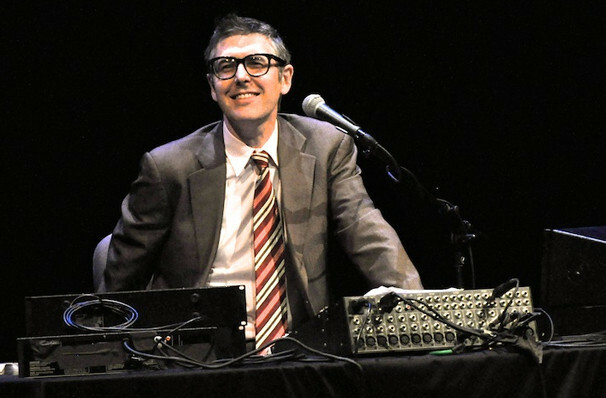 Please note: The term GBPAC Great Hall and/or Ira Glass as well as all associated graphics, logos, and/or other trademarks, tradenames or copyrights are the property of the GBPAC Great Hall and/or Ira Glass and are used herein for factual descriptive purposes only. We are in no way associated with or authorized by the GBPAC Great Hall and/or Ira Glass and neither that entity nor any of its affiliates have licensed or endorsed us to sell tickets, goods and or services in conjunction with their events.